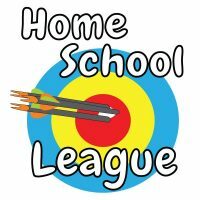 Our Home School League is designed to teach a firm understanding of the basics of archery while helping a student achieve a physical education component to their education. Each week the league will feature a 15-20 minute group lesson (2 pm SHARP) and staff members will be available to assist you during shooting. Lessons will be geared towards beginning shooters and all ages are welcome to join the league (ages 7+ per store policy). Offered based demand with Monday and Wednesday sessions (each will meet every other week). See the sign-up page for available starting dates (shown in green). 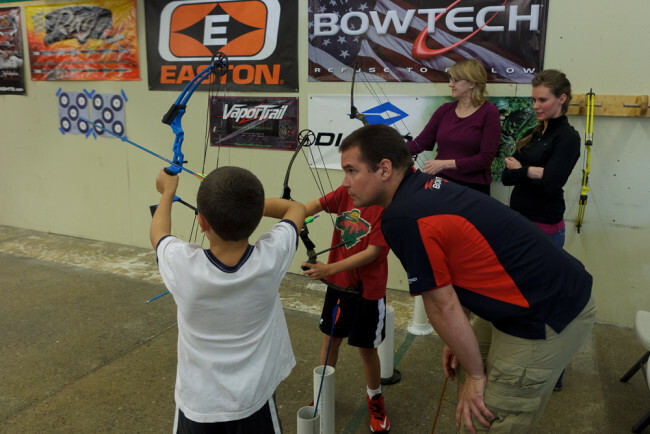 The base cost for the 5-week class is $60 which includes basic rental equipment (Genis compound bows or recurve bows). Students providing their own equipment will receive a $10 discount. Advanced sign up REQUIRED. Click on the product below to see available starting dates and book your session.